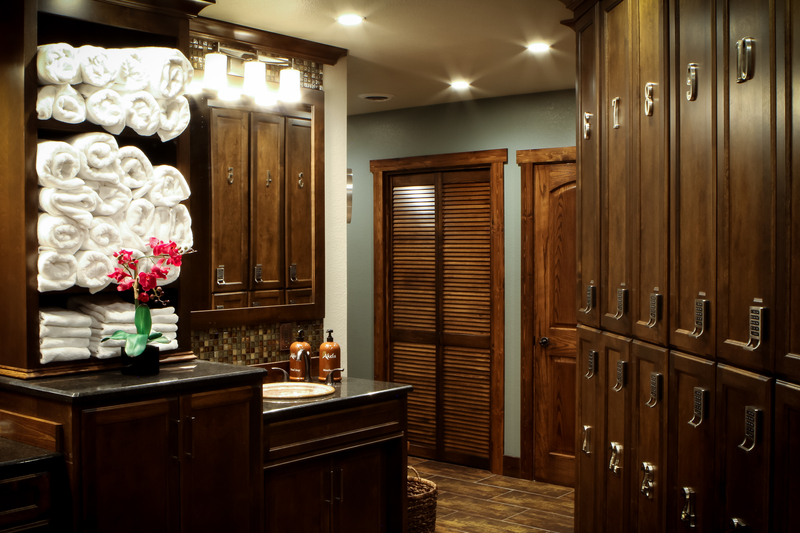 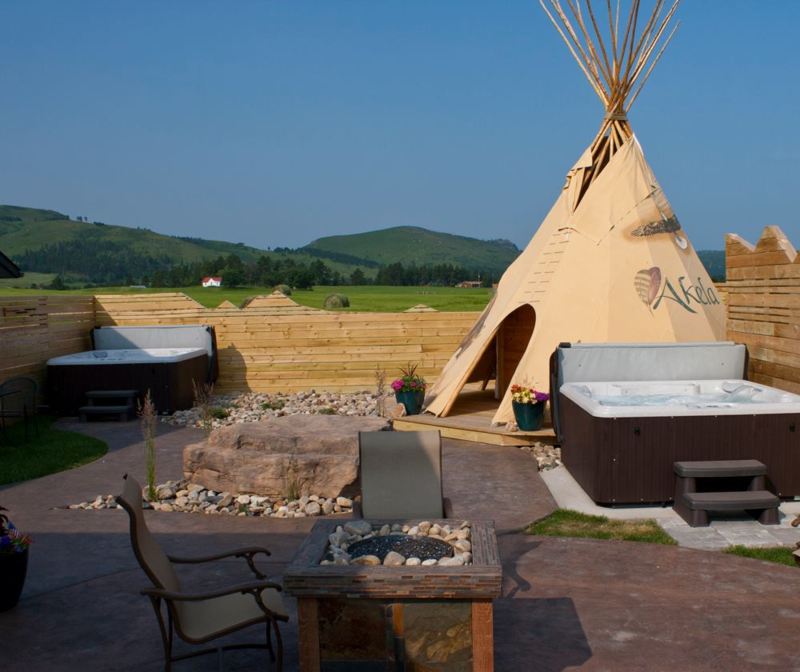 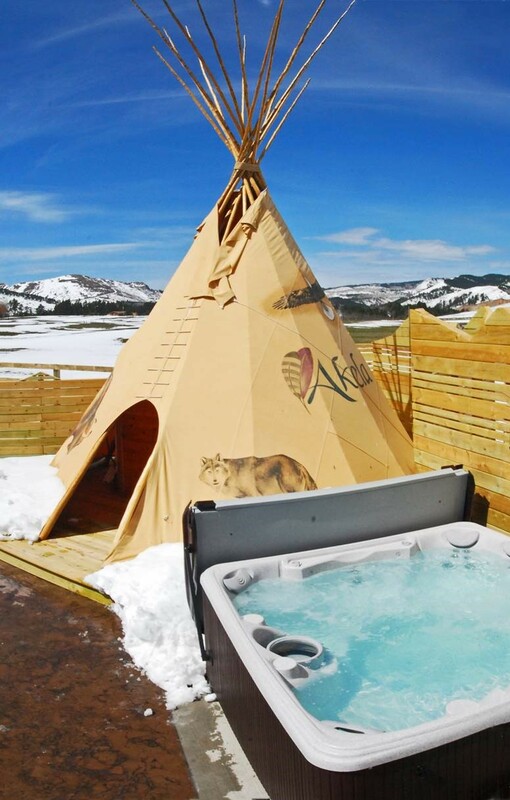 The amenities at this one-of-a-kind sanctuary near Deadwood will put your mind and body at ease. 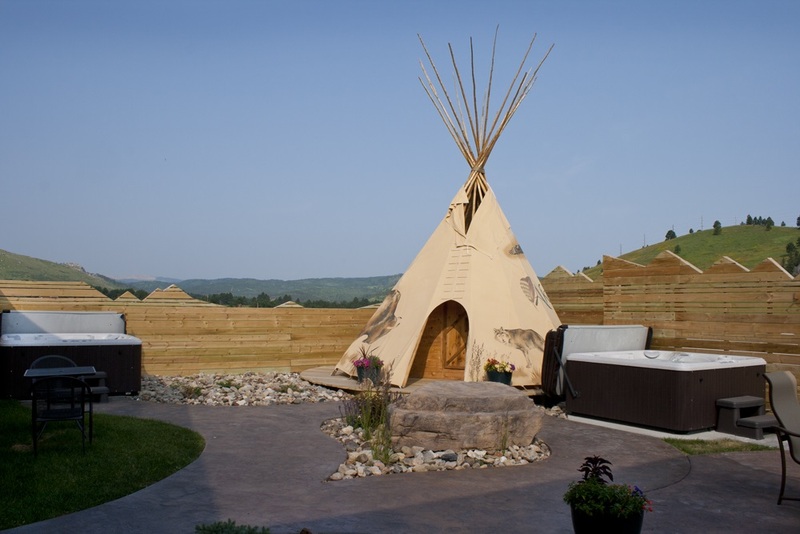 Embrace the year-round Akela Garden for unmistakable calm and peaceful serenity. 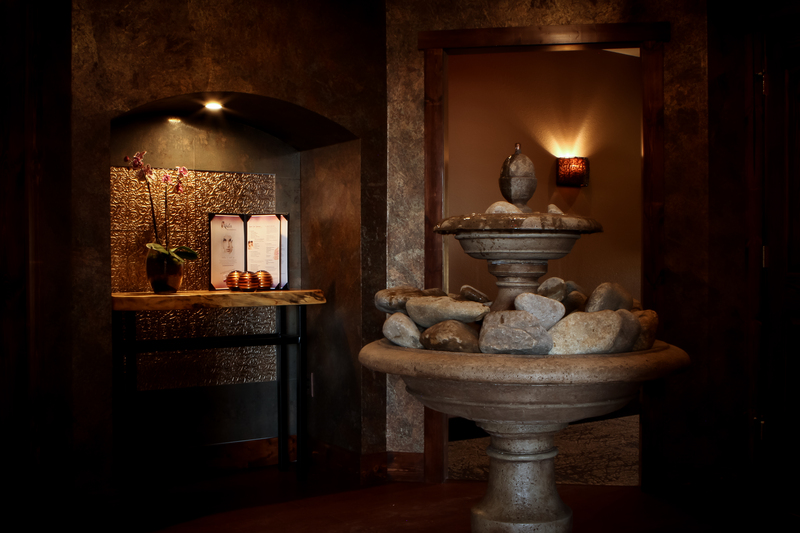 Release your tension with one of our many massage options. 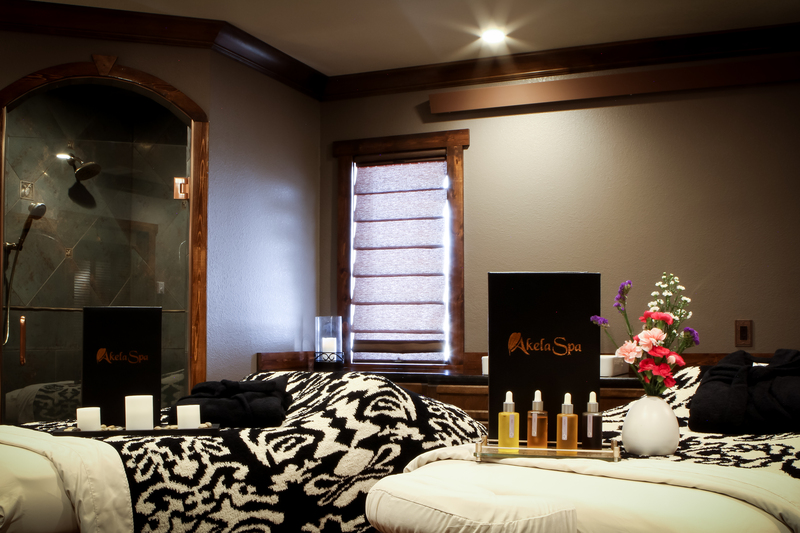 Enhance your inner beauty with our facials and wide array of salon services including hair, manicures, pedicures, and waxing. 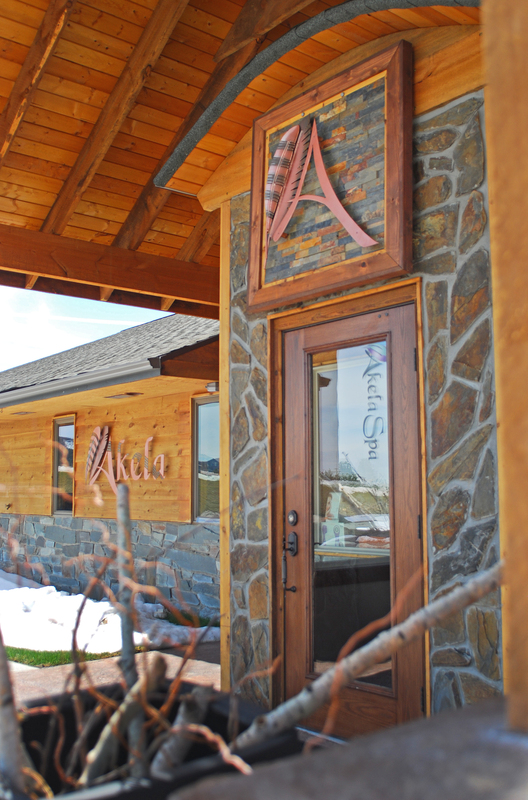 Check out our Eye and Lash Studio. 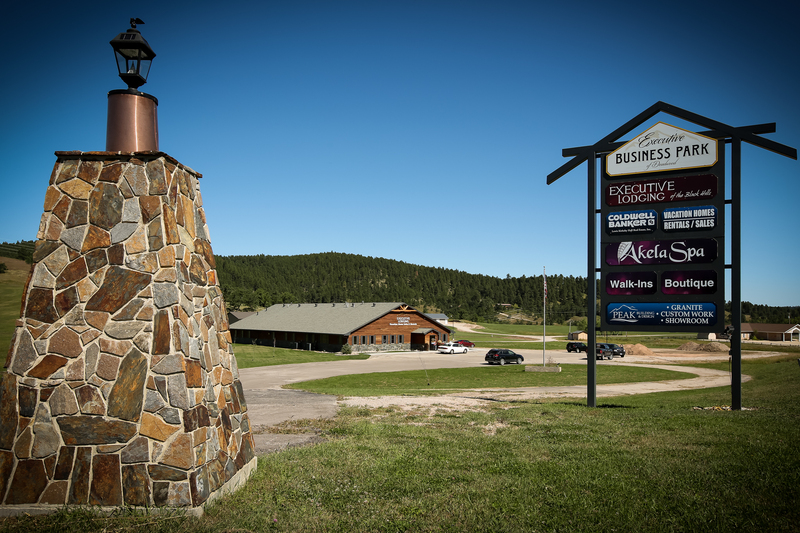 Located just 1 mile east of Deadwood. 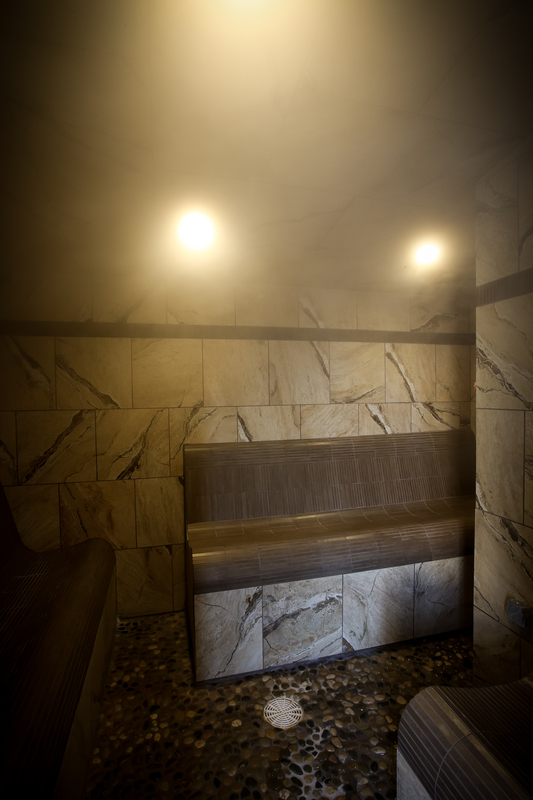 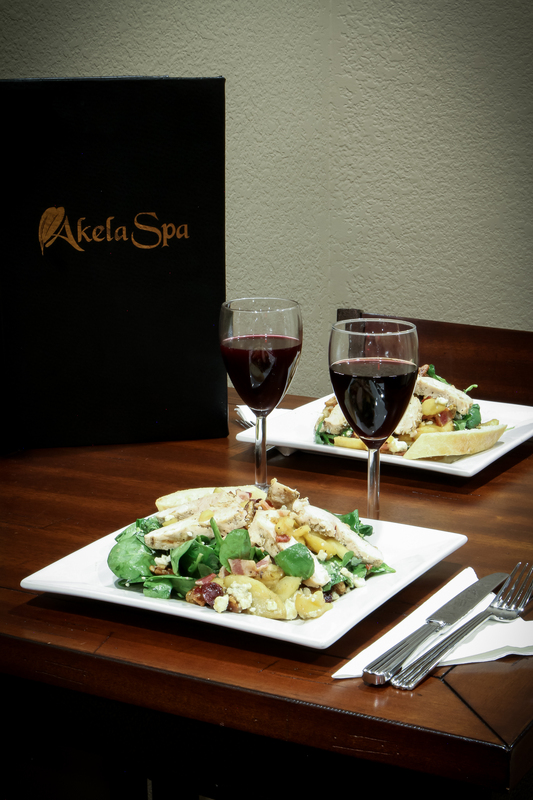 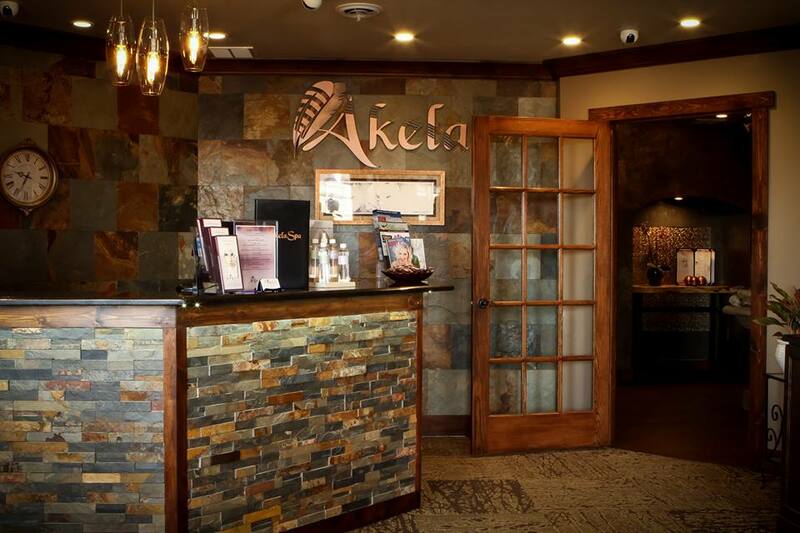 For more information about spa services or hours, visit www.akelaspa.com.